Though Curaçao is a Dutch island in the Caribbean, some of its most intriguing attributes derive from countries, cultures and continents removed from Holland and the tropics. From the Venezuelan fishermen who dock at the market to the oldest active Jewish congregation in the Americas to the relics that exist from the early trade days, the island’s diversity makes it a unique destination. Yet it still possesses those quintessential Caribbean qualities: great beaches, fresh food and chill vibes. Tourism is on the rise, making now the time to enjoy the quiet island and witness the past weaving into the island’s current narrative and promising future. 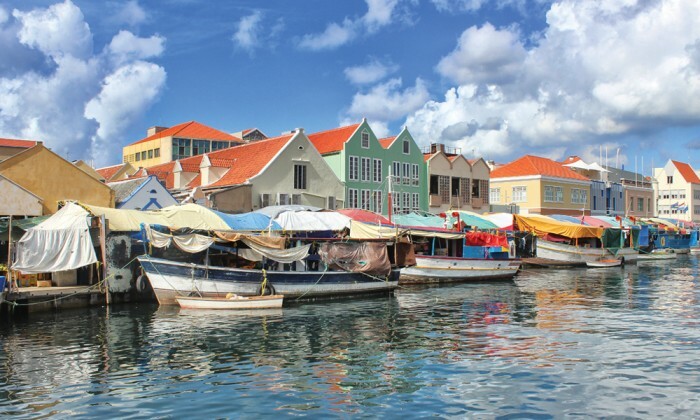 Throughout the capital city of Willemstad, small gatherings of tourists along the canal vie for photographs of the stunning (albeit commonplace) multi-colored buildings that adorn the island. Or perhaps they’re waiting for the Queen Emma Bridge to swing open, an enviable opportunity to capture the moment a ship passes through the gleaming harbor. Certainly, the sites are enjoyable and iconic, but there’s more to the UNESCO-recognized capital than what sits along the main waterway. Just around the corner is the city’s most interesting passage, Punda Street, where one of the inlets branches away from the main canal to lead to the spot where Venezuelan fishing vessels anchor. Find some of the fishermen asleep in the cool shade after battling out at sea. Others double as fishmongers, fanning the flies off their deep-water catches. The tranquil waters around the island are ideal for snorkeling. Down the street, past the vendors peddling trinkets, are trucks selling frozen batidos made from any number of tropical fruits. The icy drink is a must, but save room for the half-dozen concrete kitchens a few steps farther inside Plasa Bieu. Beneath the cool shade at no frills picnic tables lies the locals’ favorite eating spot. Chefs adorned in aprons and hair nets stew cauldrons filled with goat and oxtail or flip pumpkin pancakes from the griddle to the plate. It’s cheap, delicious and some of the island’s finest cuisine. Not to mention people-watching. Alas, like most Caribbean capitals, the city of Willemstad should be left quickly. But not without a trip to the Snoa Synagogue, more formally known as the Mikvé Israel-Emanuel. The yellow building houses the oldest continuously operating congregation in the Americas, despite struggling these days to reach double digits for a Friday night service. The white-walled and blue-stained-glass interior is unlike most other synagogues—the floor of the Snoa is covered in white sand. Older than the congregation that began in 1651 is one of the Torahs found in the synagogue’s museum: the 14th century scroll is believed to have been smuggled out of Spain before the Inquisition. 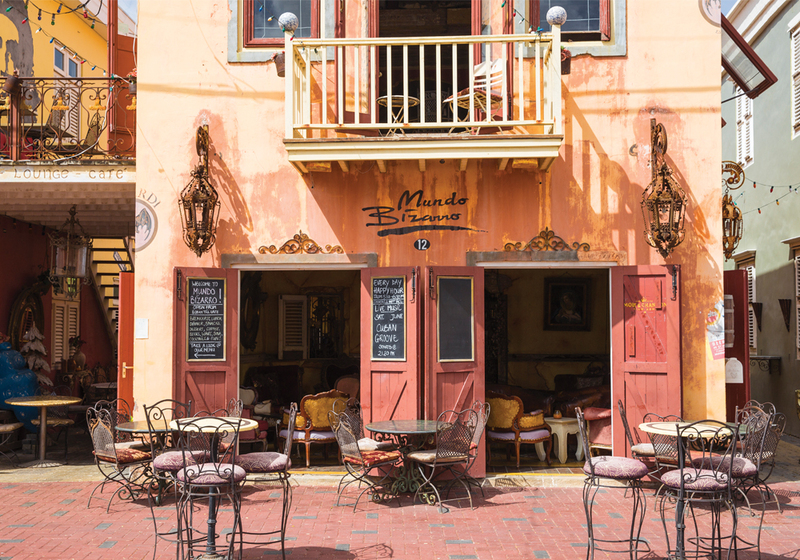 The Cuban-inspired Mundo Bizarro is part of the bistro culture that gives Curaçao its European charm. 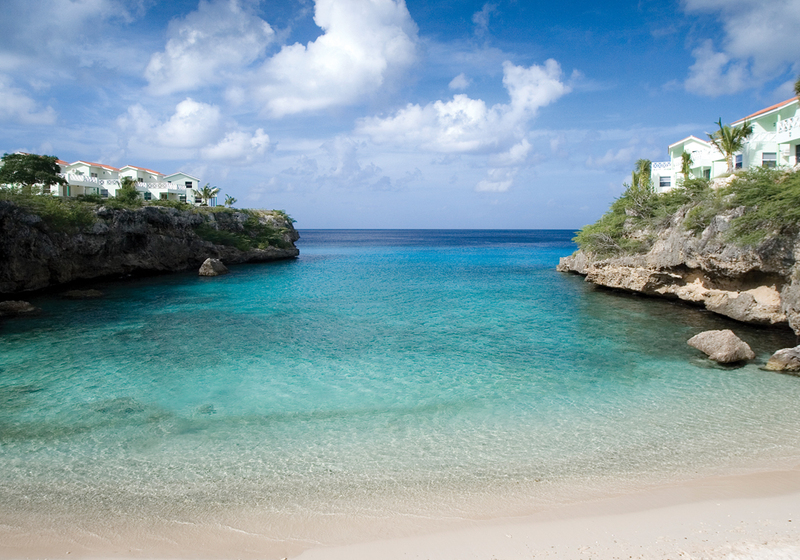 Though Curaçao’s culture is varied and rich, it would be unjust to head to the Caribbean and skip the beaches. Best is one distant from the airport, on the west side of the island, known as Kleine Knip. It’s a stereotype of perfection. The beach is relaxing and the gentle bay waters are great for swimmers and snorkelers or those lounging on inflatables. The warm waters are also rich with sea life thanks to the presence of a nearby coral reef. To find the best paddleboarding, I took off from the shores of my hotel, the Santa Barbara Resort, in search of a challenge. Beware: I was quickly humbled despite having many years of experience on the seas and on boards. The winds in the channel were strong and disaster struck when I reached the center of the bay where the winds were unmanageable. I was quickly shuttled deep into the Santa Anna Bay until, thankfully, a lovely Dutch couple docked in their speedboat volunteered to tow me and a fellow paddler the four miles back to the hotel. 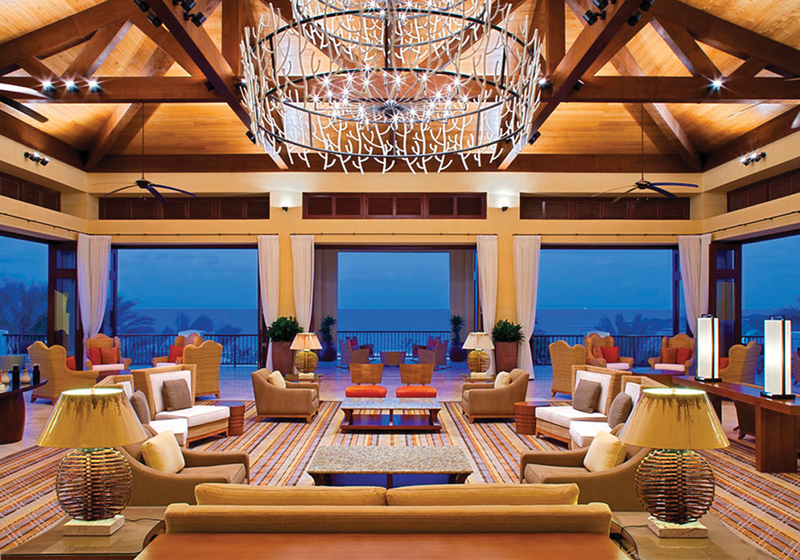 Curaçao’s luxury Santa Barbara Beach & Golf Resort is an oceanfront haven after a long day of exploring nature. For those in search of thrills on land, Eric’s ATV Adventures, the island’s largest ATV school, is just outside the Santa Barbara Resort. The four-wheel escapade began a bit humdrum—we were initially slowed by the most cautious driver in the group and then spent a chunk of time driving asphalt roads. But things amped up when we reached the cacti forest where narrow trails called for hairpin turns. At one point, we parked our vehicles and hiked up into the caves, which rewarded us with incredible, sweeping views of an uninhabited region of the island. Days of adventure warrant a good meal and Curaçao delivers with great restaurants. Near the Santa Barbara Resort is the no-frills Sea Side Terrace. Situated beside a lagoon, this outdoor restaurant focuses on fish done right. The seafood deluxe—which includes conch, shrimp and a choice of red snapper, mahi mahi or lionfish—says it all. 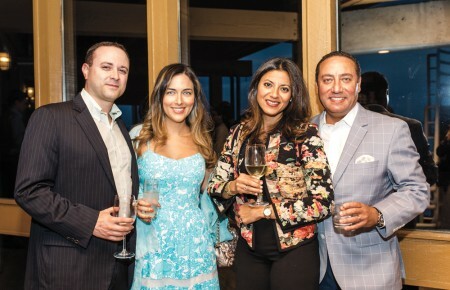 For something more upscale, the resort’s restaurant, Shore, is run by a chef who trained at a Michelin-rated kitchen in Holland. Those skills were certainly imported with him, evidenced in dishes like seafood fettuccine and pan-seared scallops. To merge dining and nightlife, the Pietermaai District in the capital has an array of restaurants and bars. 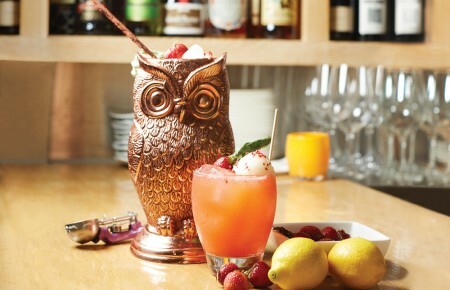 If it’s a weekend, brunch at Hofi Cas Cora is a must. The dining room offers beautiful views across the farm where they grow much of their produce. Though portions are small, quality is high, and the juices and other beverages are equally delectable. Sail the waters of the south Caribbean. 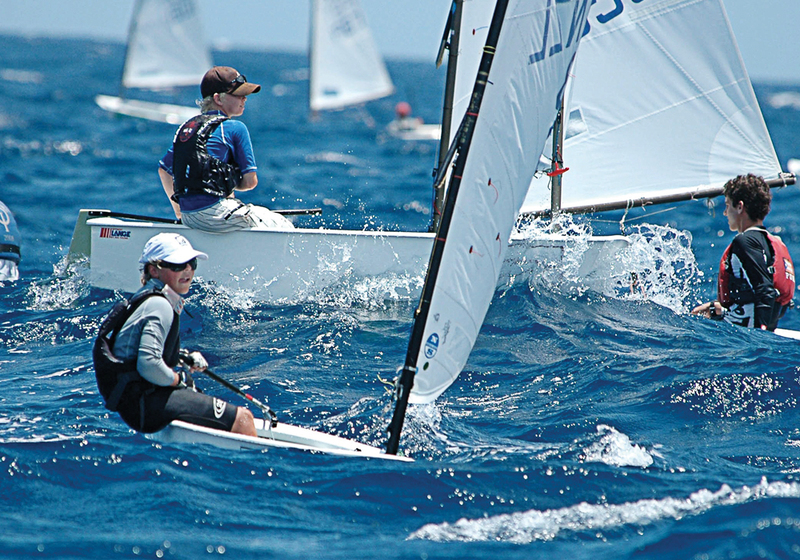 Curaçao is home to a handful of boat rental and excursion companies. To discover the true island experience of those in the know, ask any local one question: “Where’s the grill?” If it’s Sunday, a few homeowners, in an effort to earn some money and host friends, throw informal, usually-open-to-the-public gatherings on their properties. These get-togethers are known as “the grill” and all the locals know where the festivities are taking place. Expect to stick out, but then again, so will the memory. The food is cheap and plentiful, the Amstel Brights are inexpensive and cold, the rum bottle dangerously makes its rounds and the crowds bleed that island spirit that present the true Curaçao, both old and new.